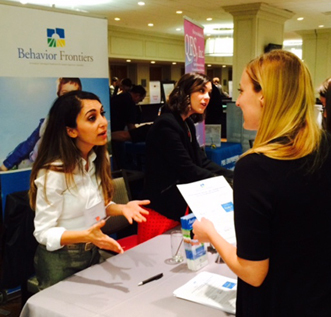 Behavior Frontiers Dallas/Plano office is attending the The Texas Association of Behavior Analysis (TXABA) Conference in Houston Feb 27-March 1, 2015. The annual event takes place at the Westin Galleria. Click here for more information.